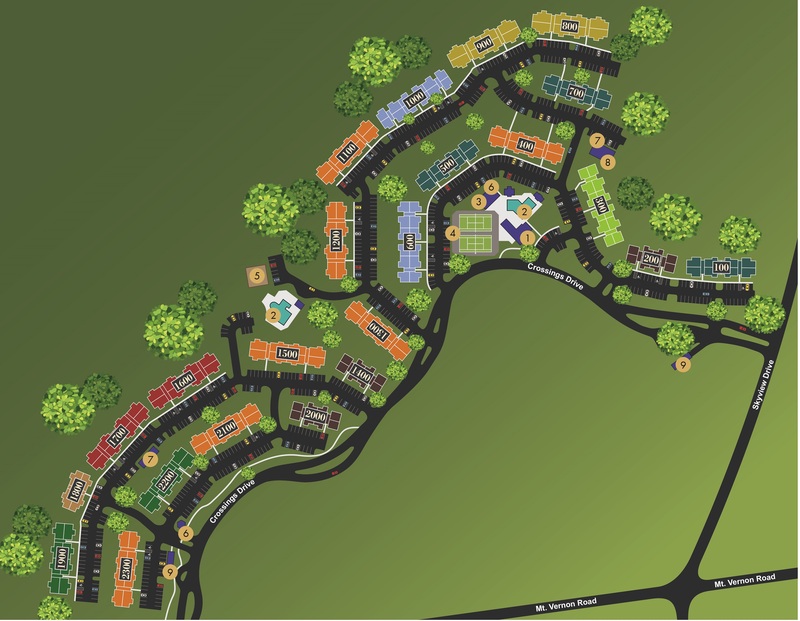 WESLEY TREVENTO OFFERS LUXURY STUDIOS, ONE, TWO AND THREE BEDROOM APARTMENTS IN LITHIA SPRINGS. OUR COMMUNITY AMENITIES INCLUDE A BUSINESS CENTER, FITNESS CENTER, PLAYGROUND AND SPARKLING SWIMMING POOL WITH A CABANA. WE ARE A PET FRIENDLY COMMUNITY AND YOUR FURRY FAMILY MEMBERS WILL LOVE LIVING WITH US AS MUCH AS YOU! DISCOVER THE BEST IN LIVING, NOT ONLY DO OUR RESIDENTS ENJOY OUR AMENITIES AND COMFORTABLE HOMES THEY ALSO GET TO ENJOY NEARBY ATTRACTIONS AND THE FUN ATMOSPHERE THAT PROVIDES PLENTY OF CLOSE BY ENTERTAINMENT. WE'RE LOCATED CLOSE TO I-20 AND GA-6, AND JUST 20 MINUTES TO DOWNTOWN ATLANTA.